1/2" Micro Spring Clamp, 100 pc. 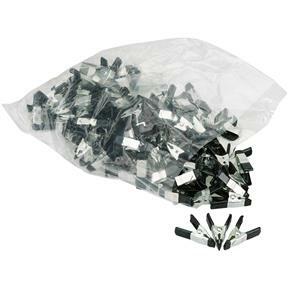 Pony 3210 - 1/2" Micro Spring Clamp, 100 pc. 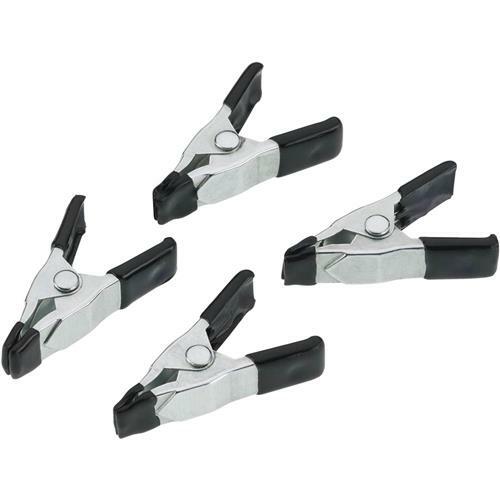 Adjustable clamp 1/2" Micro Spring Clamps are steel with protective tips and handles. 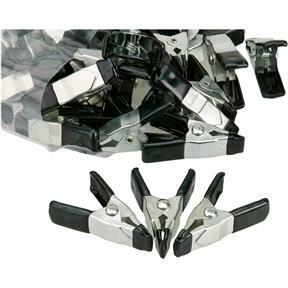 Ideal for hobbyists, crafts, and any light-duty application - a hundred clamps for a hundred of different uses! Very useful all over the house from small clamping jobs to closing the potato chip bag.